The Connecticut Retail Merchants Association has been working on their behalf at the State Capitol since 1910. Our mission is to strengthen Connecticut Retailing through legislative initiatives and also by leveraging our unique buying power to obtain the best value in merchant services on behalf of our membership. CRMA is a member-governed organization. We advocate for ourselves and understand that in order to navigate successfully in this economy, we are stronger working together. Do you own Connecticut Retail Merchants Association? Due to the unique way that the eBusinessPages Business Directory is structured a Premium + Verified Listing is the most powerful way to get more clients to contact Connecticut Retail Merchants Association. Not only will your listing be more noticeable and more trustworthy, it will also be displayed more prominently in our category (Professional Organizations and Parent Categories) and location (New Haven, CT and USA Wide) listings. 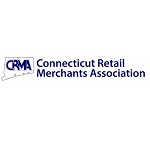 Connecticut Retail Merchants Association will be displayed in your competitor's listings while no ads will be shown in your own listing. 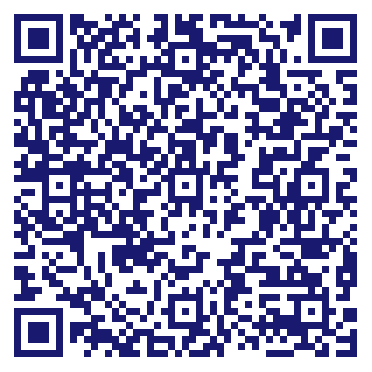 Starting at $2.78 for a Premium Verified Listing, there is every reason to give Connecticut Retail Merchants Association the eBusinessPages Premium treatment today. More Listings for Professional Organizations in New Haven, CT What is this?